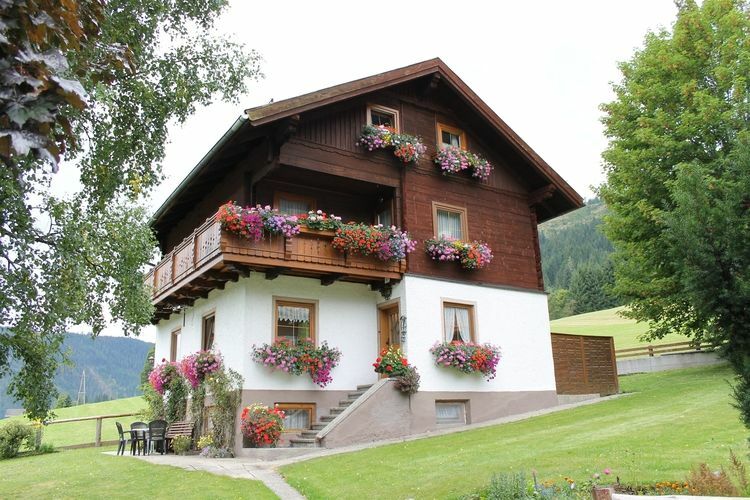 Filzmoos Book Online self catering holiday rentals & vacations abroad throughout popular destinations in UK Europe and Worldwide. 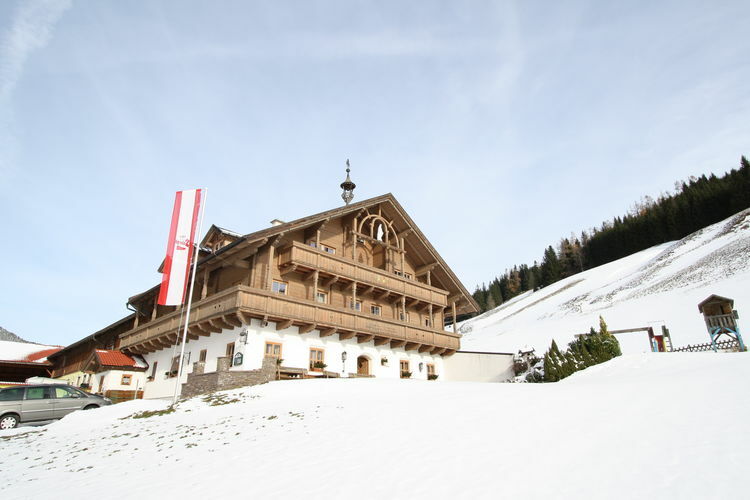 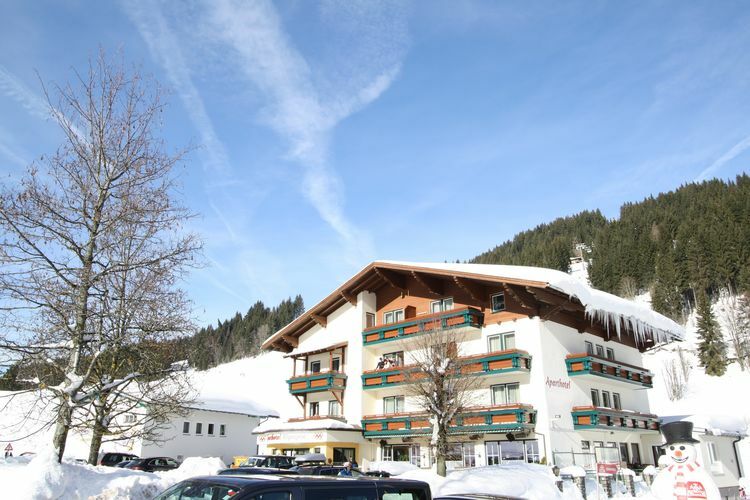 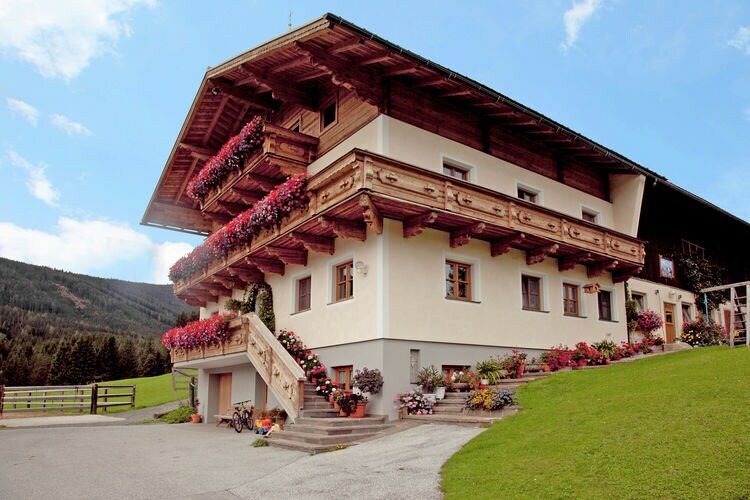 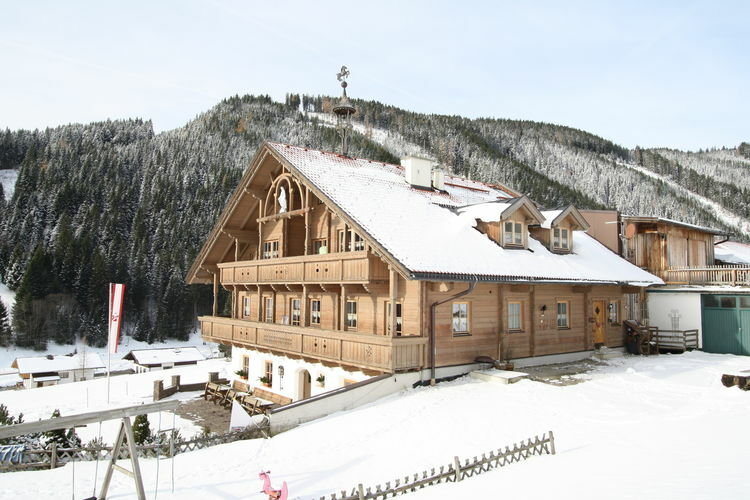 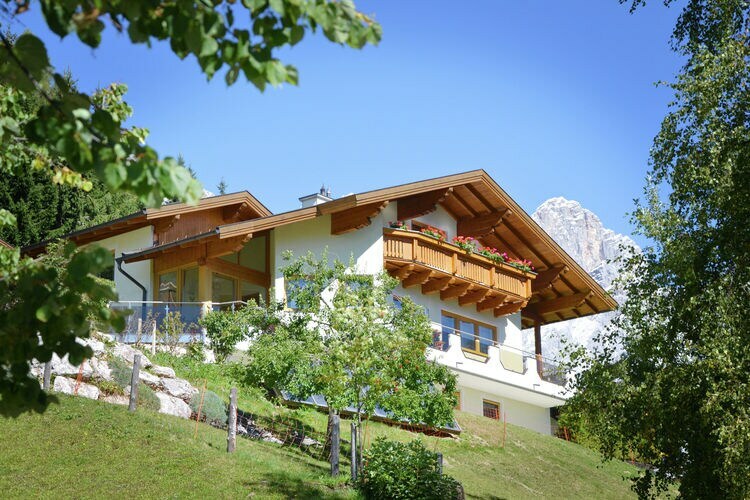 There are 13 Holiday Homes in Filzmoos Austria . 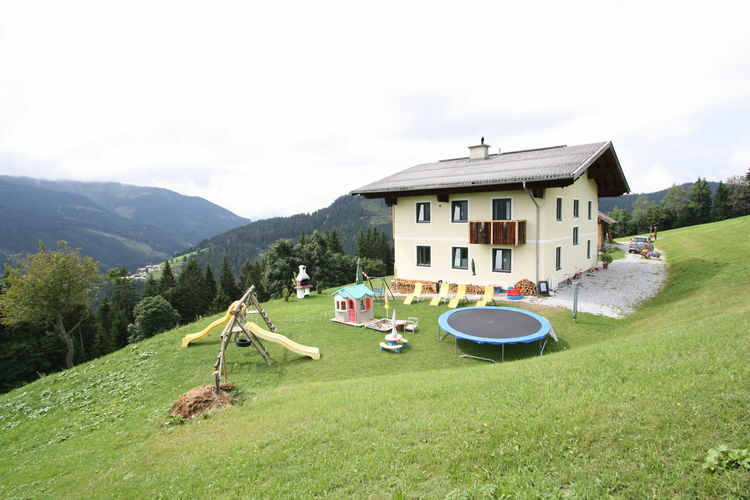 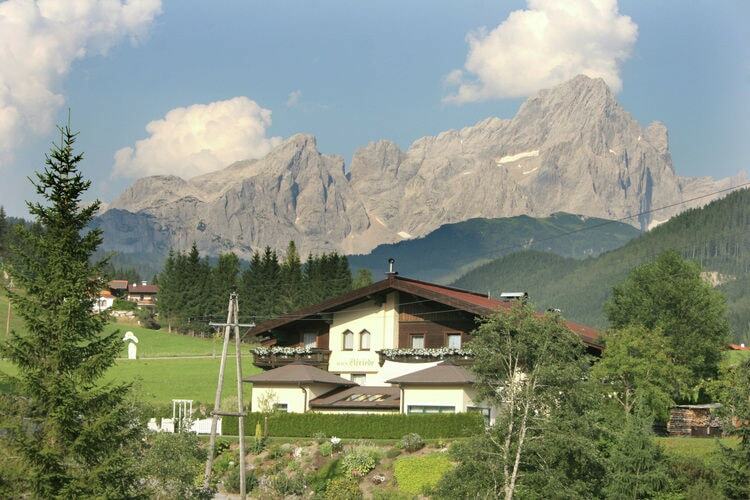 Accommodation in picturesque village at a height of 1000 m.
Accommodation with sauna, in picturesque village at a height of 1000 m.
Quiet apartment just outside of Filzmoos with breathtaking views. 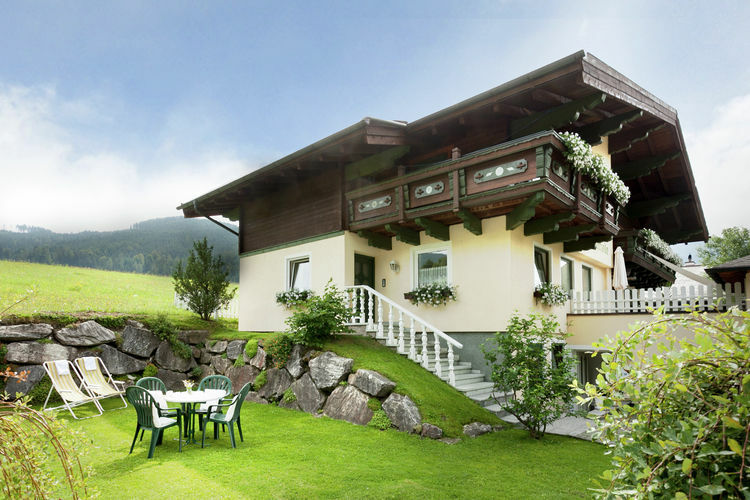 Apartment in the best location in Filzmoos. 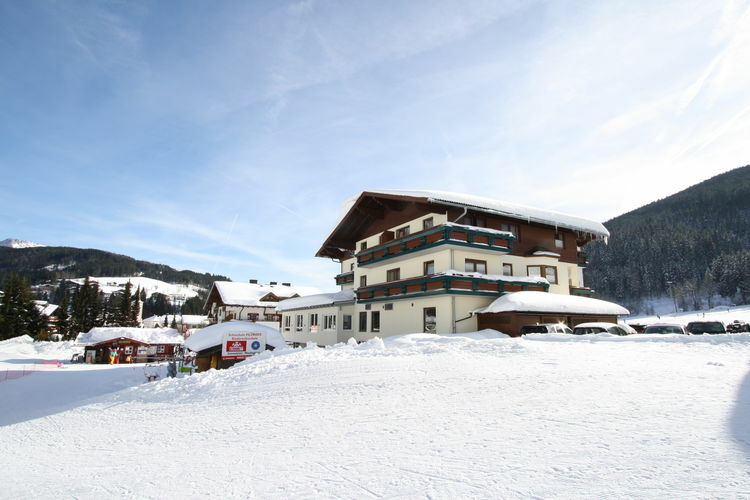 Centrally located and on the slopes! 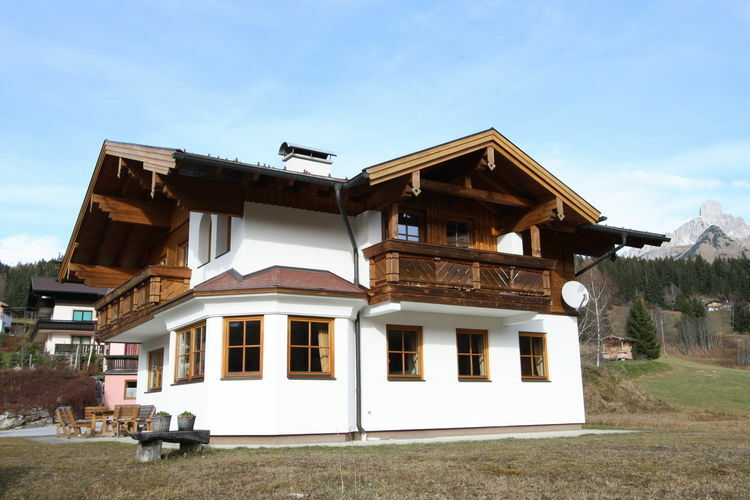 A superb detached and spacious holiday home with sauna in the house!